Traversing the veil, Reen’s “Cerebral” takes the listener on a journey into the depths of their own mind. 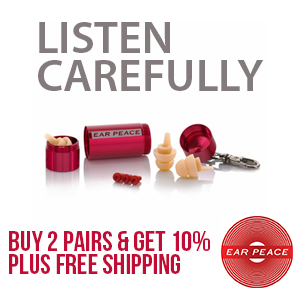 Hypnotic cadences and a deep, engulfing bassline are elevated with haunting leads which weave in and out of the metaphysical soundscape. This heady roller marks the end of a year-long production hiatus from Reen, breathing new life into his art; making this a perfect offering for the vernal equinox. Divination is a platform to develop talented producers as well as showcase both new and veteran producers alike. Founded on the principles of exploring the unknown while honoring the past, Divination Recordings aims to provide a variety of music across the drum and bass spectrum. In the past decade, Southern California based Reen has seen releases on Counterpoint, Ronin Ordinance, and Abducted. In this time, this magickal adept has garnered support from several of the dons of genre. Being a staple in the area, Reen can regularly be seen on several lineups across the illustrious Los Angeles drum and bass scene. 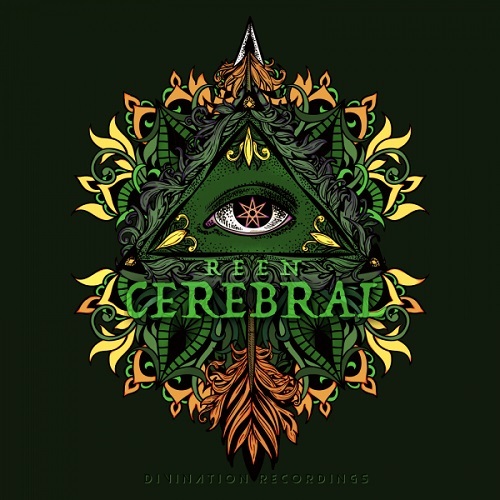 Divination Recordings is proud to present Reen’s Cerebral.